Use pictures of different helmets to discuss safety standards around helmets. If possible, have a few examples of helmets to inspect, which could be brought to the class by students. How do we know if a helmet meets the Australian Safety Standard? Why do we have safety standards for helmets? What materials are the best to use for helmets? How do current helmet designs differ? What safety features does your helmet have? 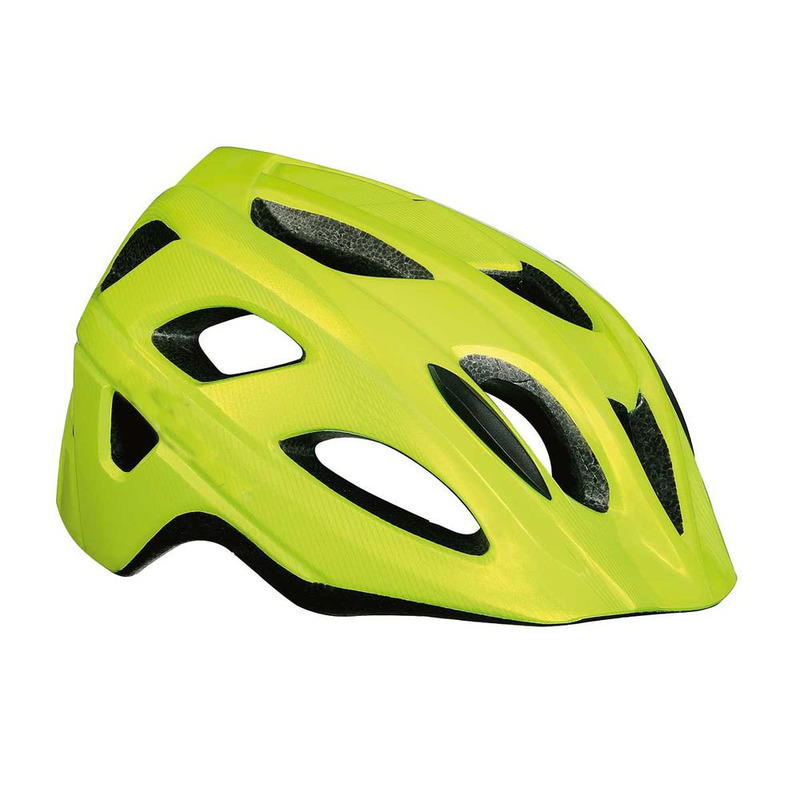 In Victoria, all bike riders must wear a helmet that meets the Australian/New Zealand Safety Standard AS/NZS 2063. Helmets that meet the standards have a sticker showing that they are safety approved. 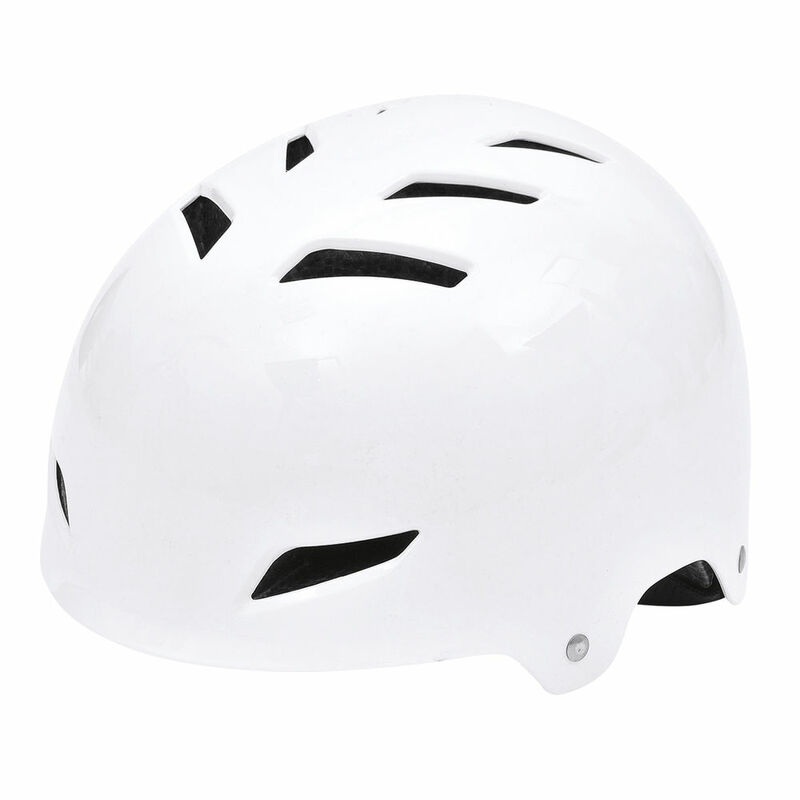 To meet the standards, helmets must be made of durable materials that absorb energy in an impact, have straps that allow the helmet to be fastened properly, and have adequate ventilation.